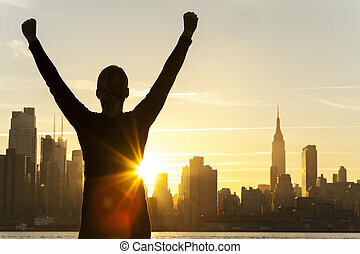 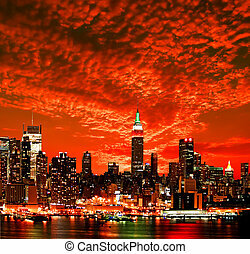 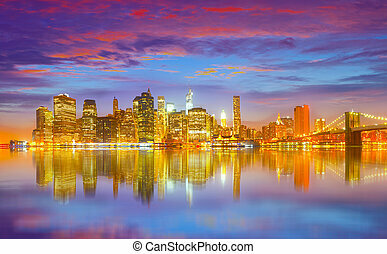 New york city sunset. 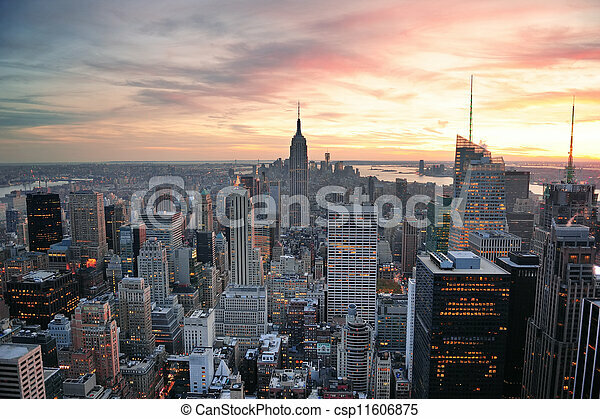 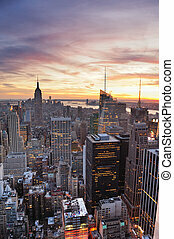 New york city skyline aerial view at sunset with colorful cloud and skyscrapers of midtown manhattan. 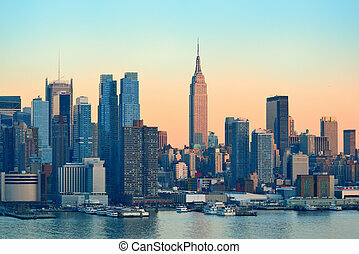 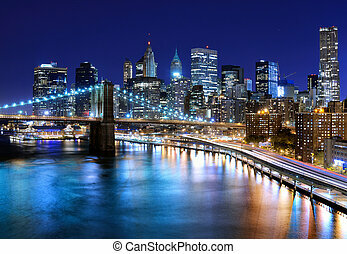 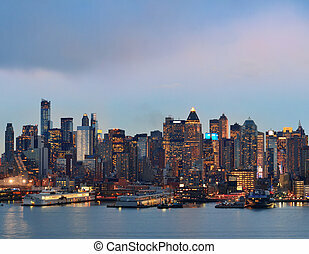 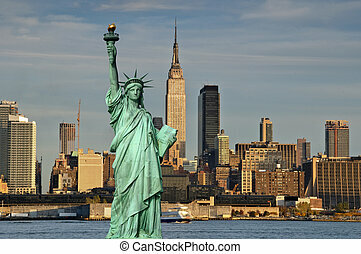 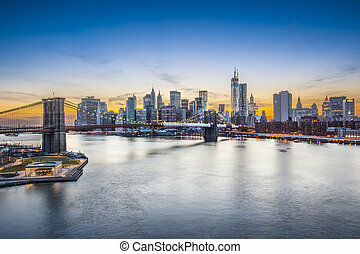 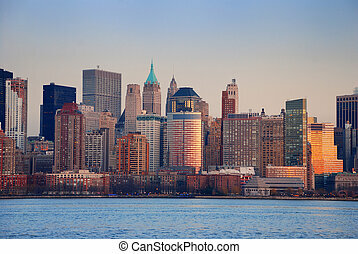 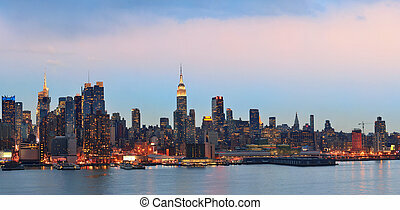 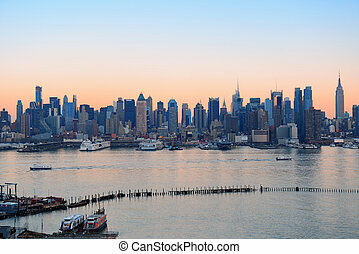 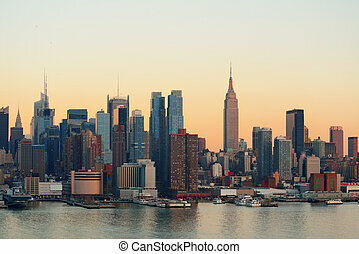 Famous view of New York City over the East River towards the financial district in the borough of Manhattan. 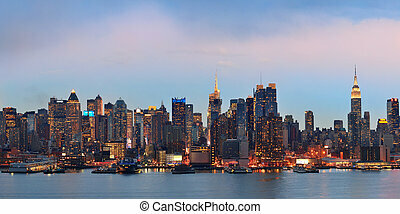 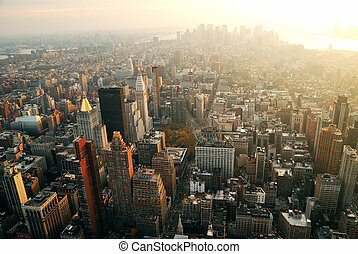 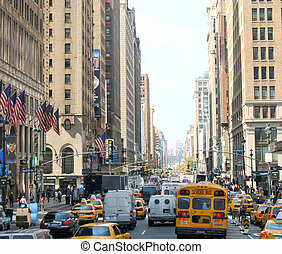 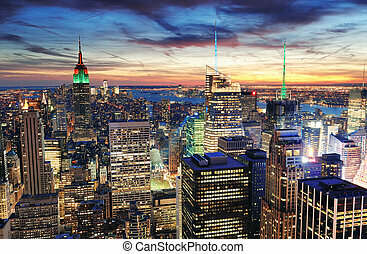 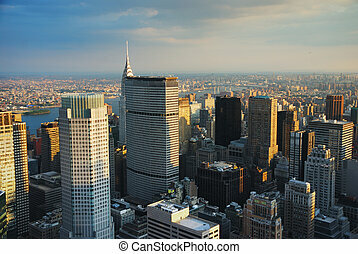 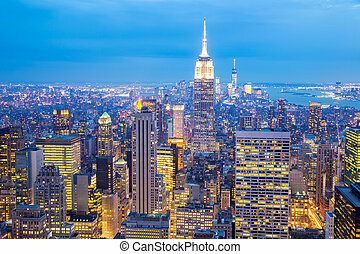 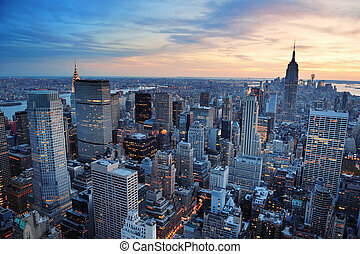 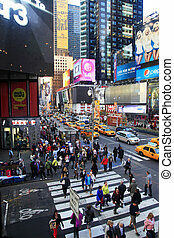 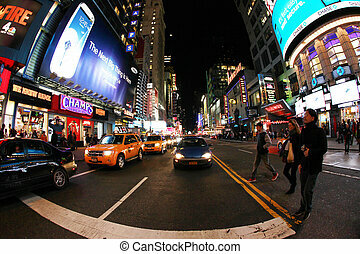 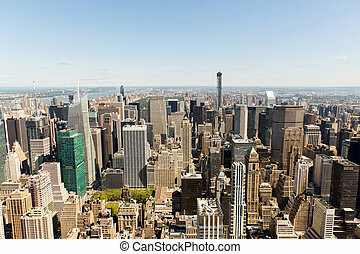 New York City, USA city skyline of midtown Manhattan. 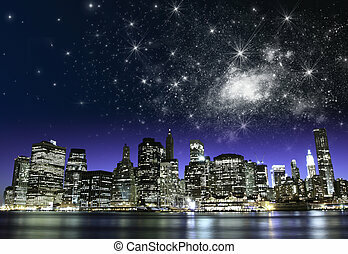 Starry Night over New York City Skyscrapers, U.S.A. 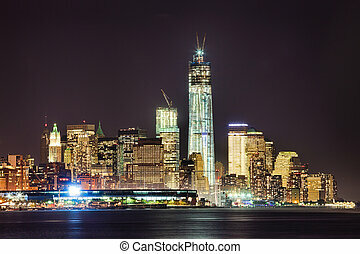 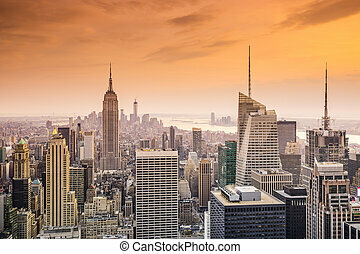 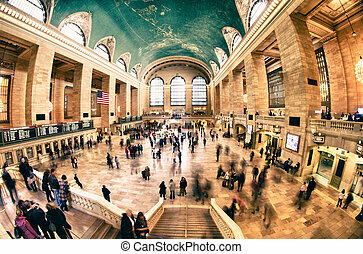 Interior of Grand Central Terminal in New York City, U.S.A.
New York City sunset with skyline panorama over Hudson river with skyscrapers.